Archival materials have the curious ability to change their meanings over time. Scholars in different eras, regarding the same items, can interpret them in vastly different—sometimes even contradictory—ways. Largely, this is scholarship functioning as it was intended, as different methods and fields of inquiry develop and are modified in turn. Yet it is especially true of materials with a hint of mystery about them. The papers of Randolph Bourne, a brilliant interdisciplinary thinker who died in the 1918 influenza epidemic at just 32 years old, illustrate both of these points well. When Bourne died, little more than a month had passed since the end of World War I. He had vehemently opposed the war, which he saw as catastrophic, at significant professional and personal cost. Magazines that published his work had folded. He had publicly repudiated his mentor, John Dewey, who favored American intervention in the war. Yet just as the war passed into history, so did Randolph Bourne. Ever since, scholars have repeatedly returned to the question of what Bourne’s contributions to the postwar reckoning might have been, had he lived. As Dos Passos alludes—unfortunately, by using ableist language that would likely have caused pain to the person he was attempting to eulogize—Bourne was disabled. Injuries at birth and a bout of spinal tuberculosis at four years old scarred his face, stunted his growth, and curved his spine in a way that affected his mobility. His first essay published in the Atlantic Monthly, “The Handicapped—By One of Them,” has since become a foundational text in the field of disability studies. Bourne described his experiences as a fiercely intelligent and ambitious person navigating life in a society that marginalized him by failing to accommodate his physical needs, actively ostracizing him, and by expecting very little of him. Wartime brings the ideal of the State out into very clear relief, and reveals attitudes and tendencies that were hidden. In times of peace the sense of the State flags in a republic that is not militarized. For war is essentially the health of the State. The ideal of the State is that within its territory its power and influence should be universal. According to disability studies pioneer Paul K. Longmore, Bourne’s disability informed his political radicalism. In “The Handicapped,” Bourne wrote, “It makes me wince to hear a man spoken of as a failure, or to have it said of one that he ‘doesn’t amount to much.’ Instantly I want to know why he has not succeeded, and what have been the forces that have been working against him.” Bourne was an advocate for and close friend of other advocates for women’s suffrage, and he opposed the idea that immigrants should assimilate into mainstream “American” culture. The experience of marginalization because of his disability meant Bourne recognized the injustice and arbitrary basis of other forms of marginalization. 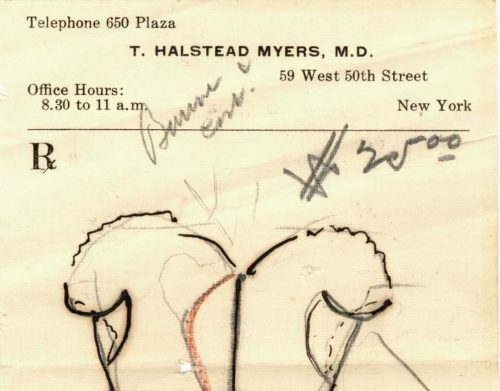 Dr. T. Halsted Myers, a prominent orthopedist in 1910s New York, created these sketches of a brace that was apparently intended to support Bourne’s curved spine (drawn in red pencil). $25, the cost quoted on the first image, was the equivalent of over $600 in 2019. The field of disability studies has existed since the 1980s. However, the existing archival description for the Randolph Silliman Bourne Papers was older still. There was no hint that the collection might be useful to scholars in that field, unless they recognized the creator’s name. Updating the finding aid to include this significant aspect of Bourne’s identity will help more researchers to locate it and incorporate it into their work. 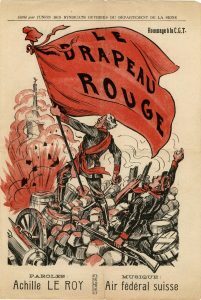 “Le drapeau rouge” (The Red Flag) was a French Socialist revolutionary song written by Paul Brousse in 1877 and modified by Achille Le Roy in 1885. Bourne picked up this songbook during his studies in France. The older archival description also made little mention of Bourne’s radicalism. It merely noted that boxes 11 and 12 of the collection contained “clippings and pamphlets,” which turned out to be a small cache of Socialist, pacifist, and feminist pamphlets and other printed ephemera from France, Italy, and the United States. 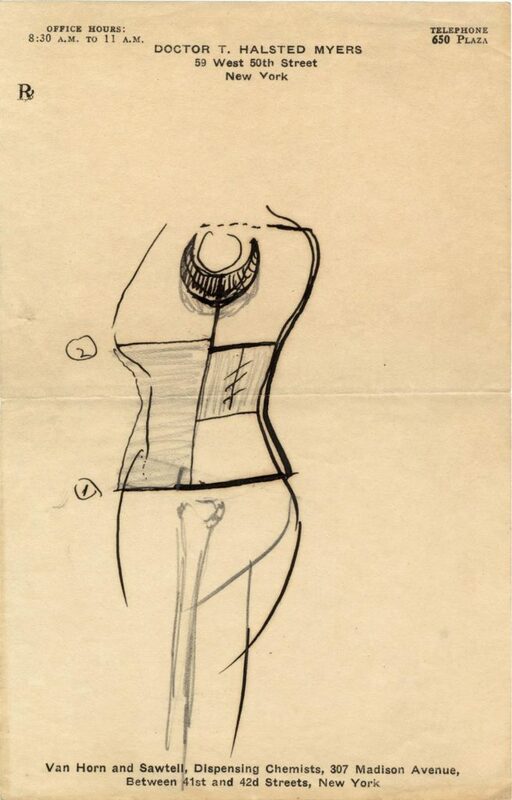 Agnes de Lima, a close friend of Bourne’s, gave his papers to Columbia University in 1955. Did Libraries staff in that era consider radical pamphlets from the 1910s subversive, or merely unimportant? They certainly did not handle them with great care. 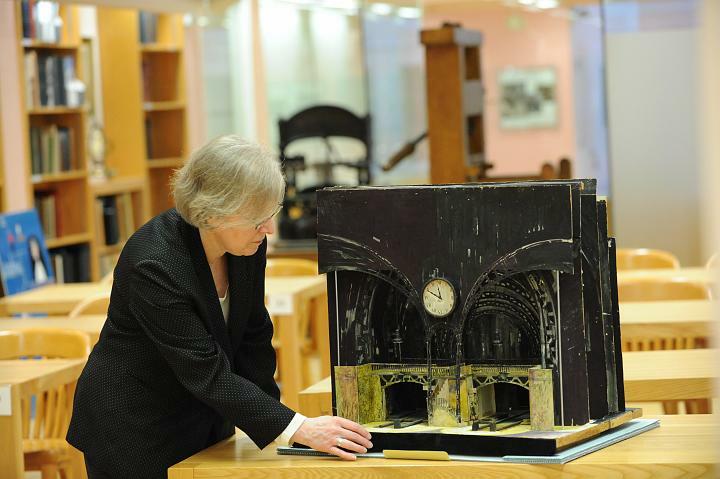 Bourne’s letters and manuscripts were individually cataloged and placed in folders. However, the clippings and pamphlets were loose inside the archival boxes, or stored in plastic bags. For both archivists and researchers, ideas about what is most important or valuable in a collection evolve. Archives exist to support scholarship, of course, but economic and political forces also influence their calculations of value. A handwritten manuscript is generally worth more at auction than a typescript, and a clipping from an underground newspaper is generally worth less still. Decisions about whether to highlight controversial collection components can also be influenced by the political context of the times. The early days of the Cold War may not have been the most comfortable time to discuss collections whose subjects had Socialist sympathies. However, in 2019, just past the centennial of World War I’s end and Randolph Bourne’s death, echoes of his historical milieu are especially loud. Bourne’s ghost is with us again. The causes with which he allied himself are again at the fore of political discourse, to the extent that reformers are assembling again under the banner of Progressivism. 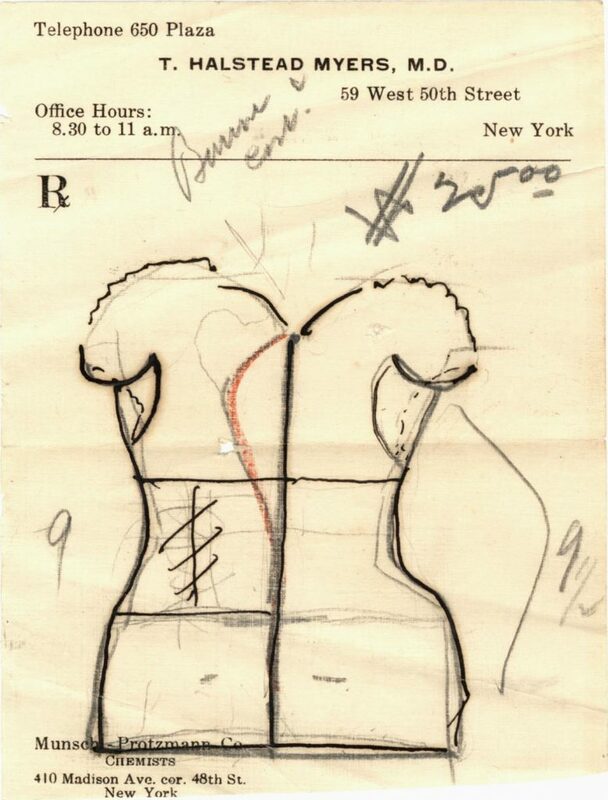 In that light, the Randolph Silliman Bourne Papers were overdue for reprocessing. 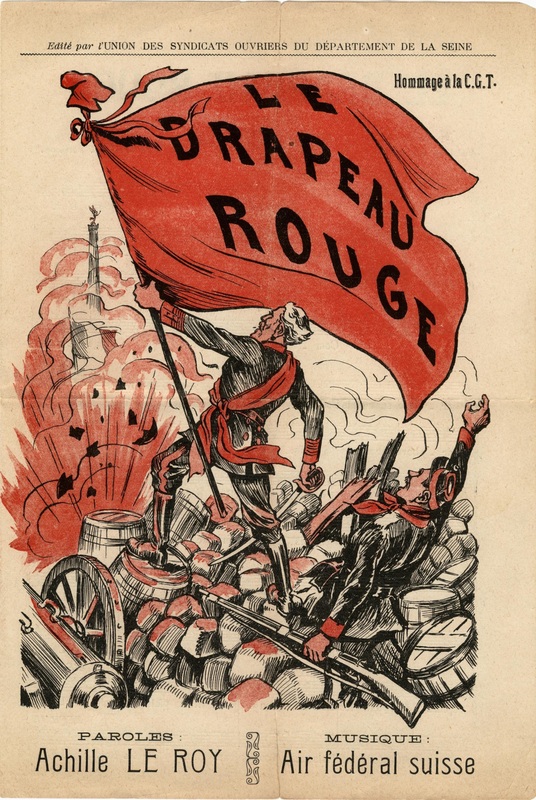 This entry was posted in American History Collections and tagged John Dos Passos, Paul K. Longmore, Randolphe Bourne, World War I, WWI on March 20, 2019 by Columbia Rare Book & Manuscript Library.